Felician Volunteers in Mission are committed to being a transformational presence to those in need. 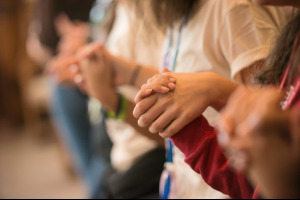 Volunteers pray, minister, and live simply in right relationship with one another and creation. 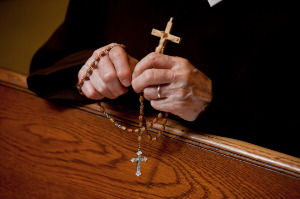 They share their talents and resources with compassion, mercy, and joy in the spirit of Saint Francis of Assisi and Blessed Mary Angela, Foundress of the Felician Sisters. 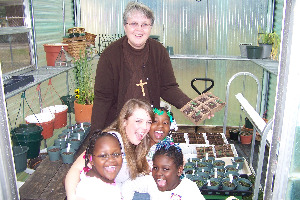 Felician Volunteers in Mission is a venture of laity with Felician Sisters to cooperate with Christ in the spiritual renewal of the world. We do this in solidarity with our brothers and sisters who are poor or marginalized both in the United States and internationally. Volunteers live Gospel values in community in both long-term and short-term missions. We witness Felician spirituality as we serve others without discrimination and challenge unjust structures. 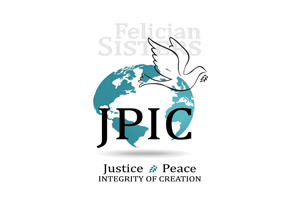 For more information about how you can partner with us through the Felician Volunteers in Mission program, please contact Caroline Stanfill at cstanfill@feliciansisters.org or 724-650-7936.